Announced during Xbox’s X018 event, Square Enix has shared that the Final Fantasy XIII trilogy games are coming to Xbox One next week via the system’s backwards compatibility program. Released back in 2009 in Japan, Final Fantasy XIII introduces the world of Cocoon and its inhabitants, with Lightning and crew fighting against the Sanctum while branded as traitors. 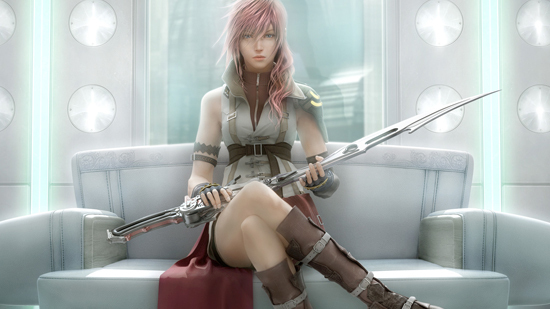 Final Fantasy XIII-2 released in 2011 in Japan and follows Noel Kreiss and Serah Farron on a journey through time to find Lightning. 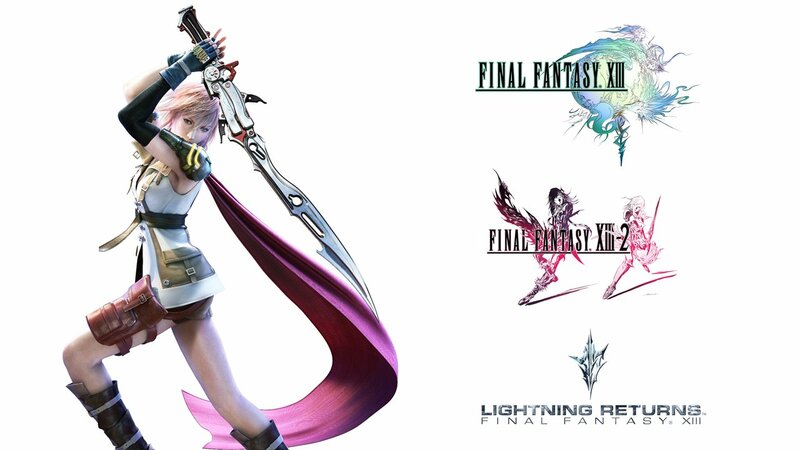 Lightning Returns: Final Fantasy XIII is set 500 years after the events of Final Fantasy XIII-2 and takes Lightning to the islands of Nova Chrysalia. PS4 remaster please!! They used to be on PSNow. I figured they were taken down for the inevitable rerelease. But still nothing! And hey, could Switch handle them?? This pretty much kills any chances of remasters happening anytime soon. Definitely not this gen anyway. I honestly can’t think of a single game that received XO backwards compatibility and THEN received a remaster. I’ve been waiting to play 13-2 for like 5 years. This is great news! What if this is just SE ‘way’ of getting the trilogy on XO fast but still make a remaster on PS4? FFX & XII originally lacked Xbox counterparts so their was no need to due the situation until recently they announced bringing many mainline games to XO. For XIII, let’s be honest the 360 version sold far less and since XO is already backward compatible where the PS4 is not this could be their quick (and fair to them) fix, for the upcoming remaster for PS4. Don’t forget, the XIII series 10th anniversary is coming up next year. Cocoon. I have no idea what a cacoon is… lol. I’d buy this for the PS4!